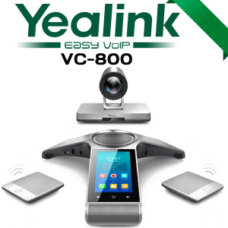 The Yeastar EX08 has 4 on board module slots and 8 interfaces on the panel. 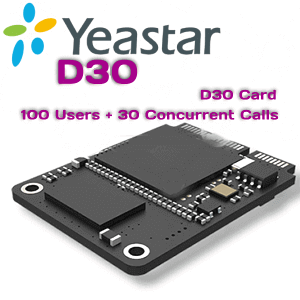 EX08 Card only supported on Yeastar MyPBX S Series S100 and S300.The yeastar s100 support maximum of 2 EX08 card and S300 Support 3 cards. There’s four slots obtainable in in EX08 Card . Every slot can accommodate O2 , S2, B2 Card and so forth.